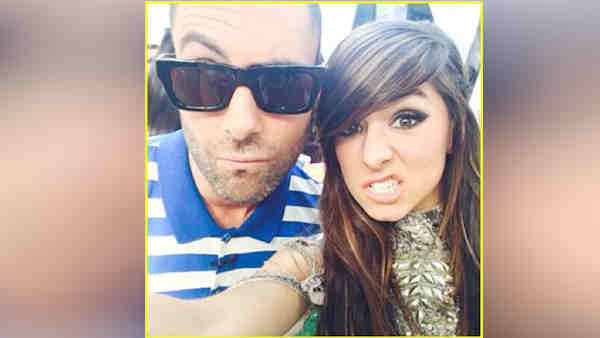 "Behati and I are absolutely devastated and heartbroken by Christina Grimmie's tragic death. Our hearts go out to her family. Christina was a natural, a gifted talent that comes along so rarely. She was taken from us too soon. This is yet another senseless act of extreme violence. I am left stunned and confused how these things can conceivably continue to happen in our world." "Christina's talent, energy, and spirit set her apart as a true star, and this tragedy leaves a gaping hole in our NBC family," said Robert Greenblatt, Chairman NBC Entertainment. 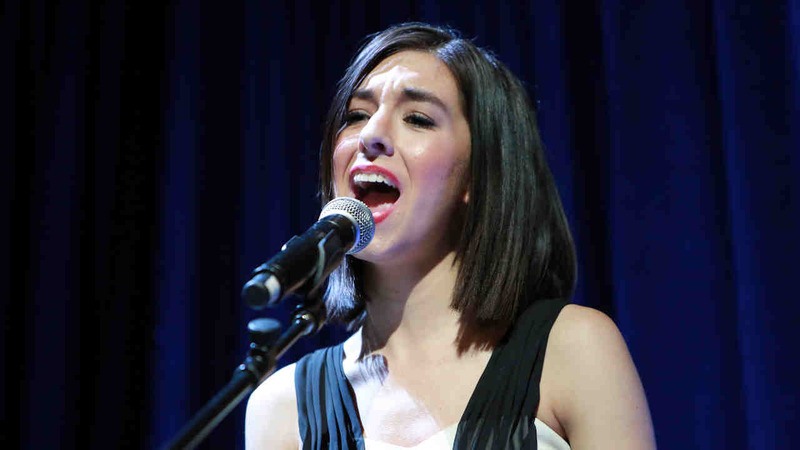 "Christina's music inspired millions of people across America and we are heartbroken to think of the millions more who will never get to see this beautiful person and performer," said Paul Telegdy, President, Alternative and Reality Group, NBC Entertainment. "Our thoughts and prayers go out to her family, friends and all those who are currently feeling the depths of this horrible loss."